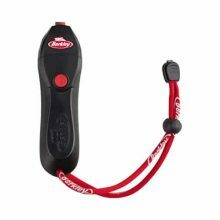 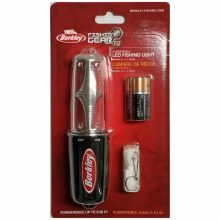 The new and improved Berkley® Line Stripper boasts a more powerful motor to quickly remove old fishing line for re-spooling. 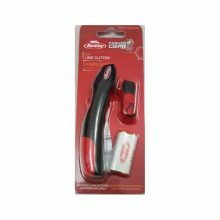 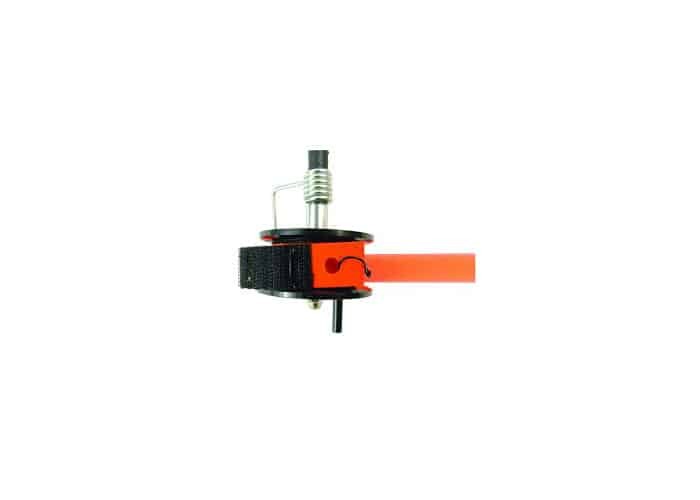 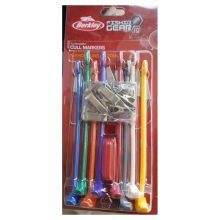 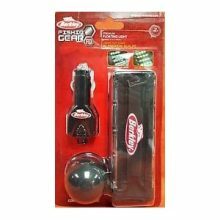 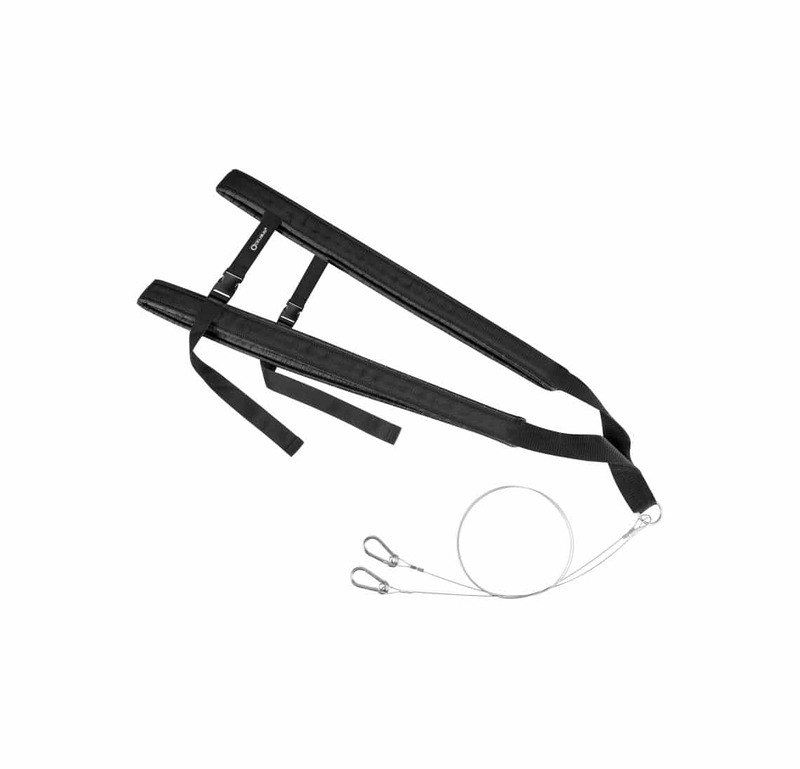 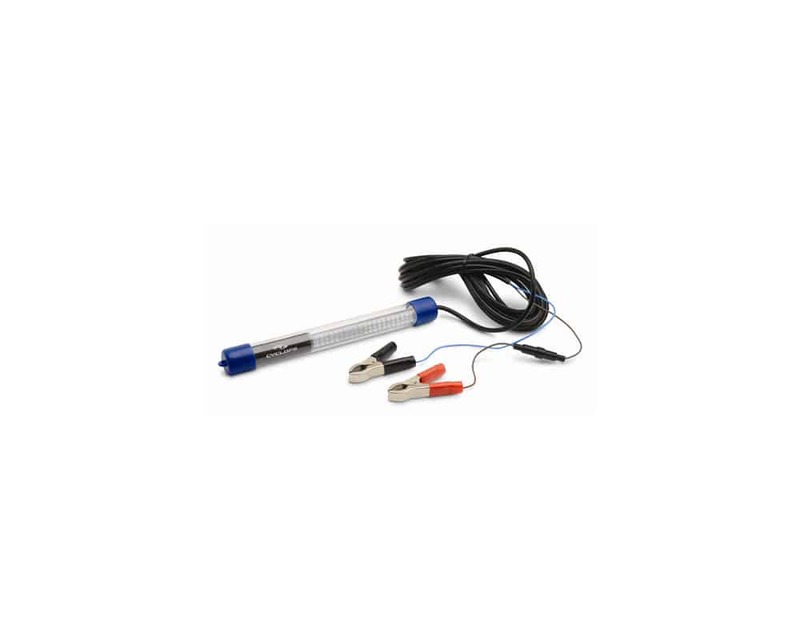 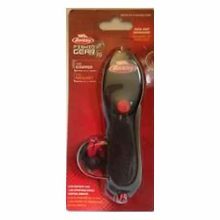 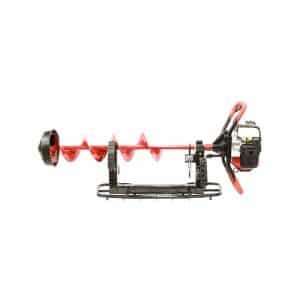 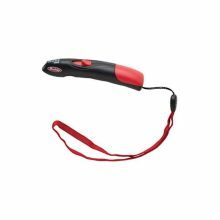 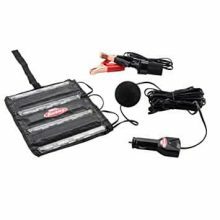 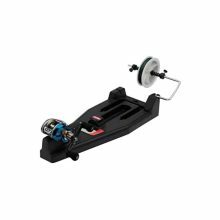 Strips 2lb-80lb line with ease, powerful motor strips line up to 300 yards per minute, grinding stone to sharpen hooks and includes Lanyard. 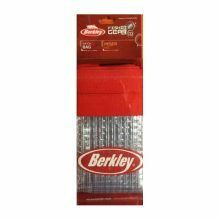 Culling your fish is quick and easy with the floating T-handle design of the Berkley® Tournament Cull Markers. 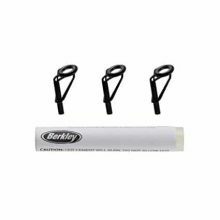 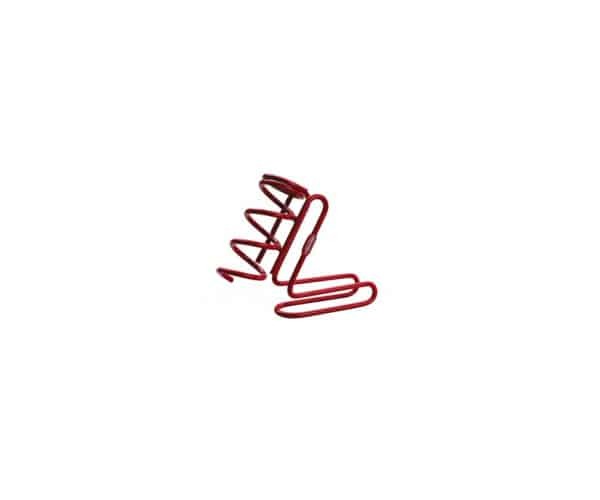 Increase your culling efficiency even more by using these markers with the automatic culling feature on the Berkley® 35 lb. 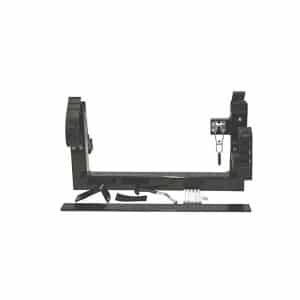 Digital Scale. 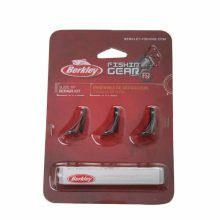 Color/Number codes match the Berkley 35 lb. 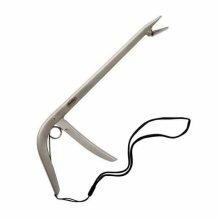 Precision Digital Scale, T- Handle design for quick catch and release, includes conservation clips as a no-tear solution, and storage hanger provides quick and easy access to your cull marker. 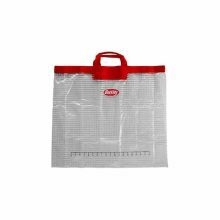 Heavy Duty PVC construction with 18 inch ruler. 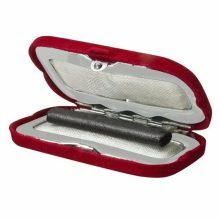 Sturdy nylon handles to easily transport your catch. 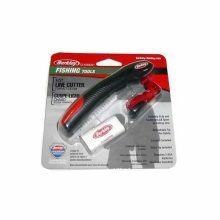 Designed for tournament fishing. 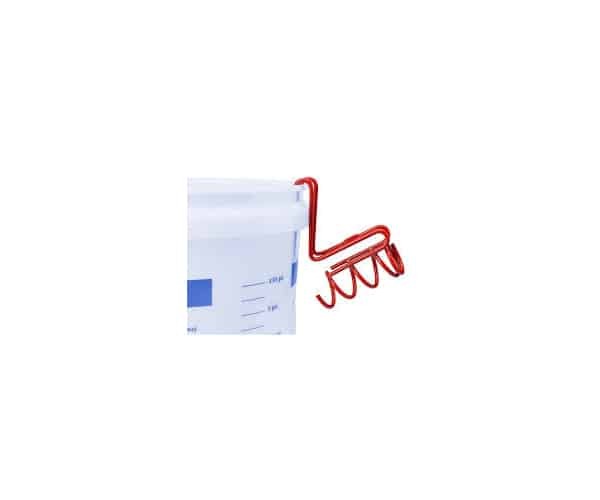 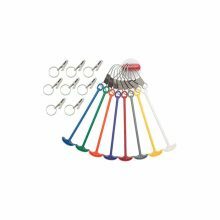 Keep your hooks safe and in a convenient place using Eagle Claw’s® Spool Hook Keepers. 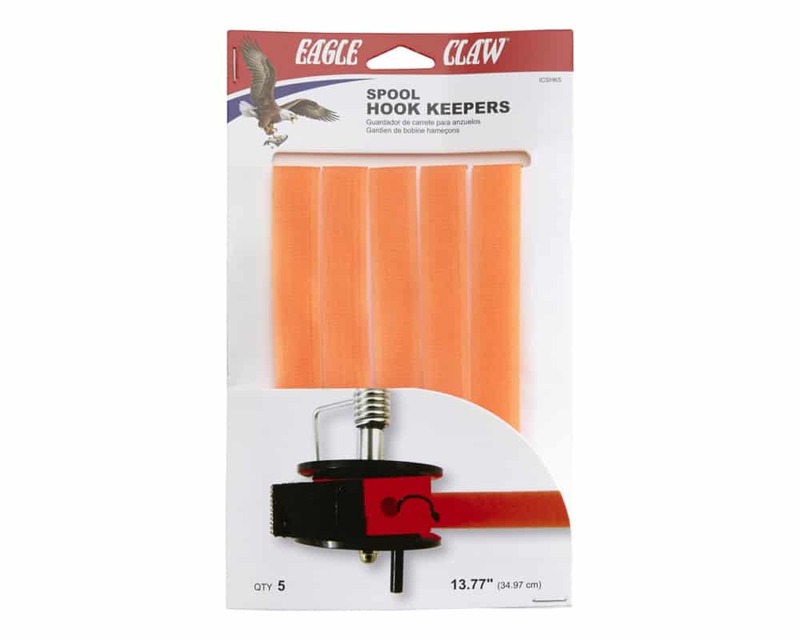 This pack of five hook keepers are a bright fluorescent orange color so they’re easy to see. 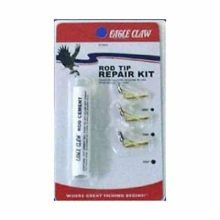 Don’t let a busted rod tip ruin your day on the water, just make sure to bring your Eagle Claw® Rod Tip Repair Kit. 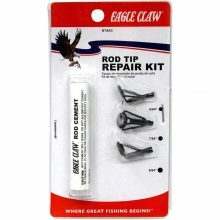 With three different sized tips for the perfect fit and rod cement for a secure connection, this kit needs to be in the tackle box of every angler. 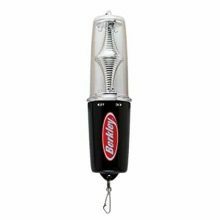 Easily fits into any tackle box. 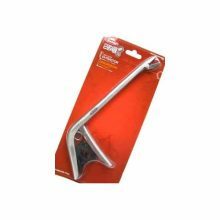 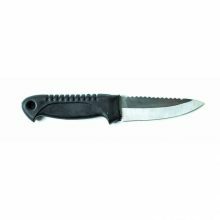 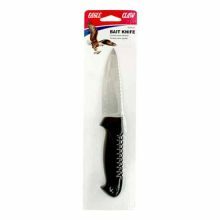 Soft rubber handle is easy to grip, great for cleaning fish, extremely sharp stainless steel blade, the perfect size for most filleting jobs! 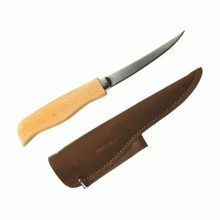 Classic-style wood handle Fillet Knife featuring an ultra sharp 6 in. 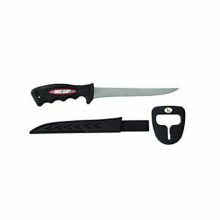 stainless steel blade for a trophy value.